Everybody has one of those songs. You know? The song that will innocently and randomly play on the radio and trigger a wave of emotions and memories …in an instant, leaving you gasping for sentimental reasoning and finding none. For me, I have many. I am a music addict (as well as a nautical addict) and over the years, I’ve acquired quite a few of these songs. Granted, some of these are obscure, thus saving me from the thunderbolt jolt as it comes on at thee most inconvenient time. ITunes random can be a bugger though. 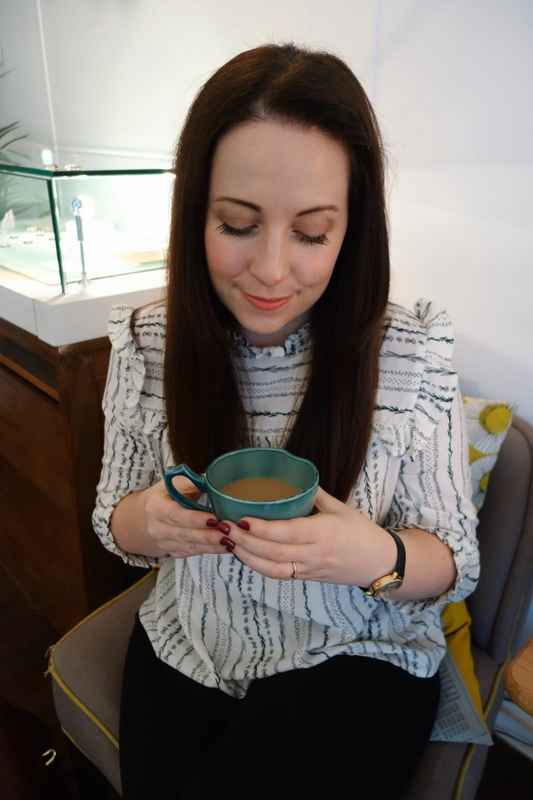 I’m new to the blogosphere and you’ve time to get to know me well (tea, biscuits and a chat anytime!). Those that know me in real life (waves to Katie), know that I am completely and utterly in love with music. That may sound sentimental, but I honestly don’t think I could survive without music. It stirs my emotions, eases my pain, settles my mind…or any other cliche you care to think of. Give me a gig over a night out on the tiles, any day. Why add a playlist at the start of a blog? If life was merely text and image, where would we be? I’m a big believer in the detail. Life is about finding the detail which makes you smile, be it art, love or music. For me, it’s music. So, naturally, a blog post needs music. If I’m losing you at this point, just smile and nod, indulge me. You may notice some of my blogs begin with a playlist. This is because I am always surrounded by music. I’m never far from Spotify, BBC Radio 6, or a CD of my favourite songs of the month. However, the music I put at the top of my blog posts are the music which is influencing me that particular day. For example, today I’m in a 60s mood…maybe it’s my hair do, who knows? Think The Kinks on extremely loud with distorted guitars, that’s my mood! I could put obscure song lyrics as blog titles, but where is the fun in that? I’m sure there must be a new fancy way of sharing my playlists with you via the medium of Spotify, or LastFM? However, it’s likely you’ll have some of these tracks in your music library. Honestly, I’m old fashioned and quite a visual person…I simply like the way it looks at the top. Much prettier than a link! So, in music I trust. As do some of these happy musicians I’ve snapped over the years. 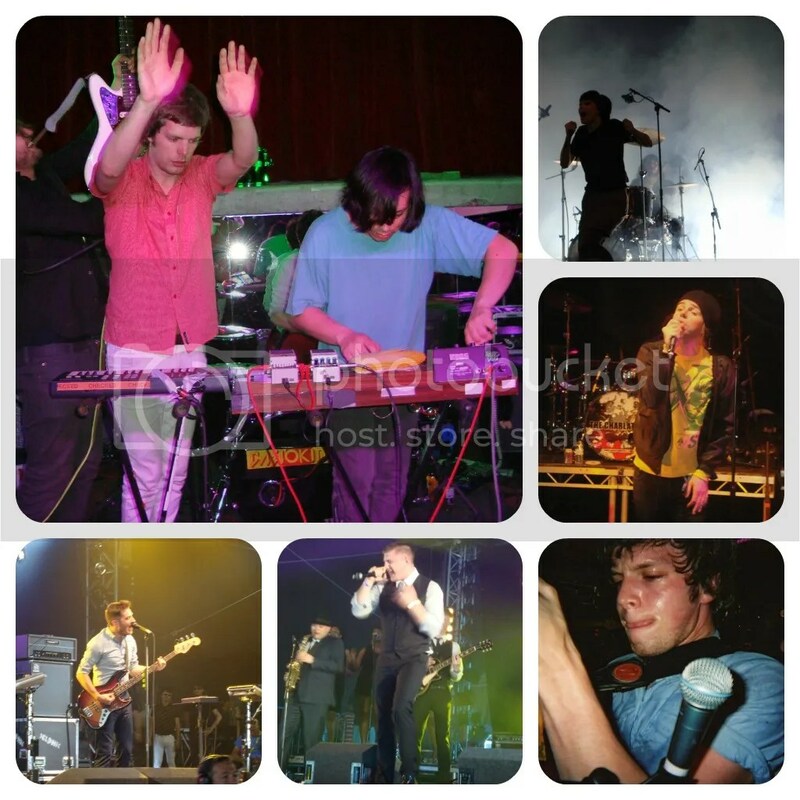 Top to bottom: Casio Kids, Crystal Castles, The Charlatans, Friendly Fires, Plan B, Delphic. So, what are your trigger songs? What do they remind you of? What are your top 3 favourite songs?